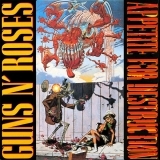 The best album by Guns N' Roses is Appetite For Destruction which is ranked number 70 in the overall greatest album chart with a total rank score of 32,661. 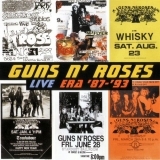 Guns N' Roses is ranked number 77 in the overall artist rankings with a total rank score of 43,084. Members who like this artist also like: Nirvana, Metallica and R.E.M..
RARE JAPAN Guns N' Roses CD Appetite For Destruction L.A. GUNS Velvet Revolver ! 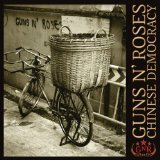 This may not be a complete discography for Guns N' Roses. This listing only shows those albums by this artist that appear in at least one chart on this site. If an album is 'missing' that you think deserves to be here, you can include it in your own chart from the My Charts page! Showing latest 5 ratings for this artist. 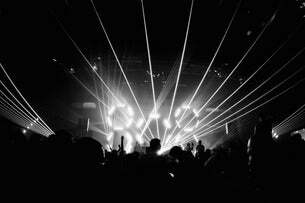 | Show all 189 ratings for this artist. I will always love Guns N' Roses as they were the band to get me into rock music. However, as much as i really like the Illusions albums, they never outdid their debut. It's a shame: as Ozzy said, had the original lineup stayed together, they could have been the Led Zeppelin/Rolling Stones of the 90s. They were the best of their genre, it's a shame that led people to believe they're an all-time great. Absolute garbage. I can't imagine someone would actually like any of their albums. Worst riffs I heard in my life plus terrible voice of lead vocalist. The first album is a masterpiece but it went downhill after that. Were my favourite band when i was 10, now I just overplayed all of their songs and don't like them anymore. Not that they're bad, but there are better bands with similar sound there. Also I don't like Slash as I used to, after listening to so much other bands and guitarists I've concluded that his riffs aren't very special. Still better than 99% of 80s polished glam hard rock, pop hair metal and repetitive synth pop. GnR was the best band in the late 80s. They released Appetite For Destruction which is still one of the best hard rock albums ever. 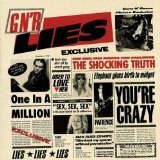 The Illusion albums had some great songs like Estranged, Civil war or November Rain, but most of them were filler tracks. After those albums, they got pretty terrible. Overall I still love them and consider them great, but without Slash's riffs and solos, they simply aren't that great. For the most part a quality band. 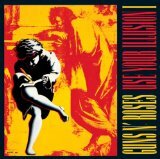 Their debut is a perfect rock album, Use Your Illusion 1 is mostly great. 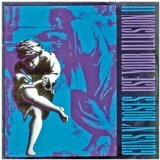 Use Your Illusion is listenable but You Could Be Mine is a standout song; it might be my favourite by the band. Also they were great live! Guns N Roses is by far the best band to come out of the mid-80's Sunset Strip scene. 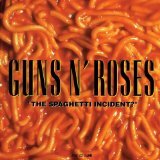 Of course that isn't saying a whole lot, but when GNR wanted to, and tried, they could write a truly amazing song. 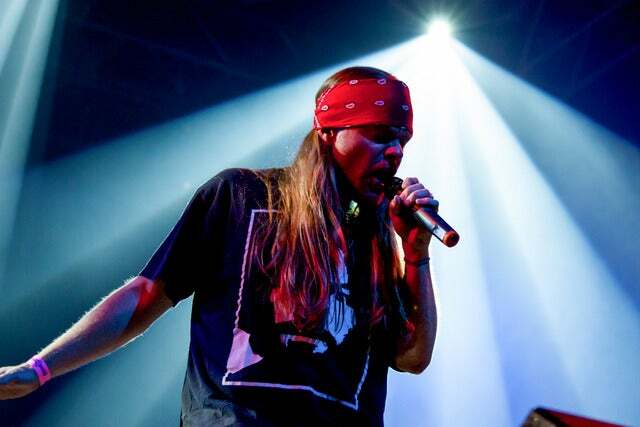 Some of my favorite rock songs belong to Guns N Roses, such as Estranged, Civil War, November Rain, Coma and even Sweet Child O Mine. For their time, they were one of the best bands in the world, but since then, it goes without saying that they are a shadow of their former, legendary self. 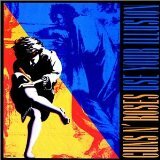 I love Appetite, and the Use Your Illusions are for the most part very good albums, but all I can give them for the time being is an 8/10. Deserving of the Rock N Roll Hall of Fame.